Tasty keto bread you CAN NOT stop eating! This low carb loaf bread is easy to make and super yummy. Simple keto recipe for the BEST low carb bread. 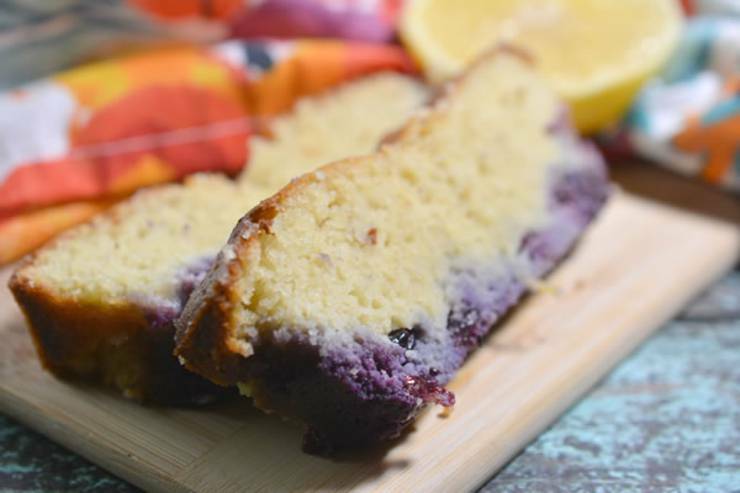 Ketogenic diet loaf bread that is a heavenly moist and delicious lemon blueberry bread. 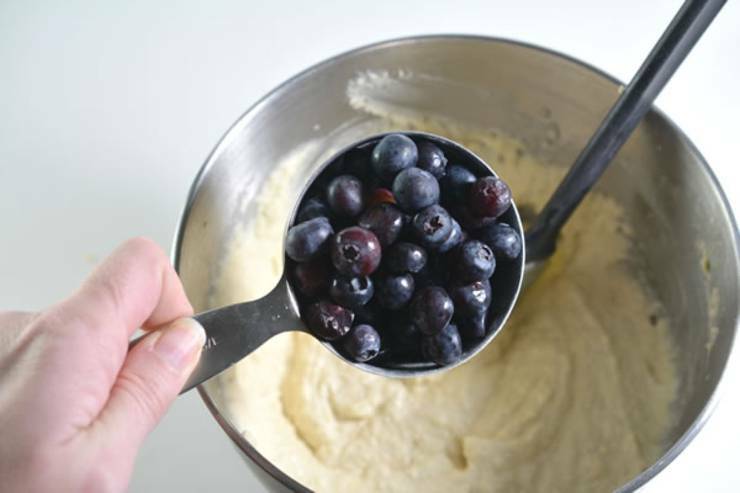 Here is a quick and easy homemade blueberry keto bread recipe. quick and easy go to gluten free keto bread recipe when you want a savory & sweet treat. 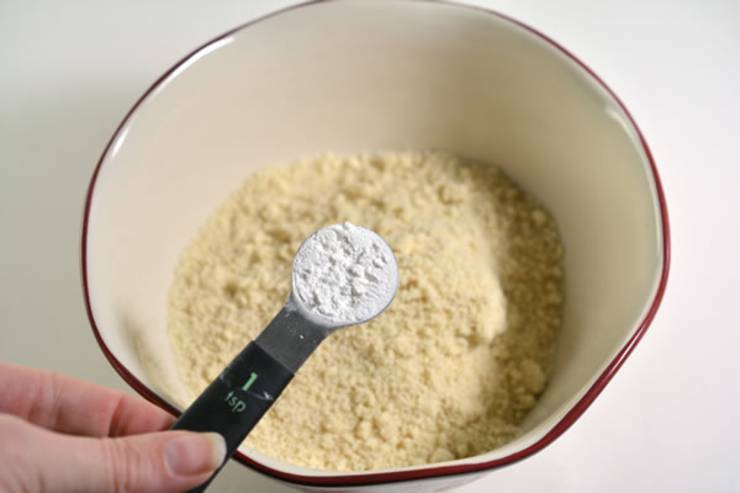 If you are looking for a delicious, tasty, and moist loaf bread for a low carb diet then try this one out. 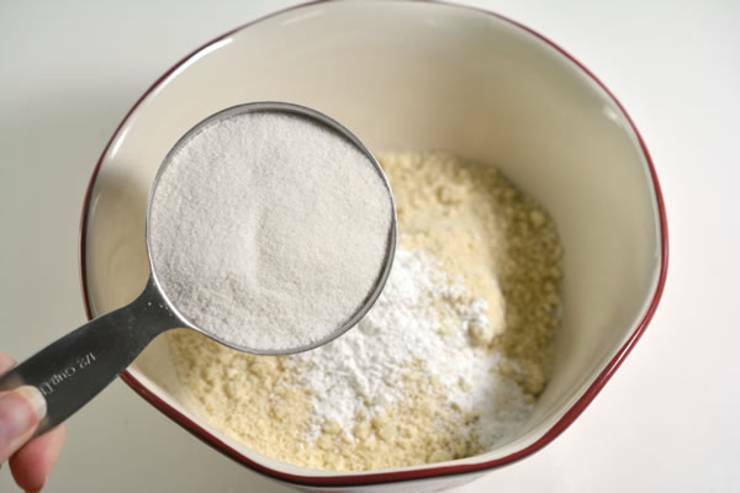 Yummy almond flour keto bread recipe that is great for a grab and go breakfast for those hectic mornings or just to enjoy a tasty treat. 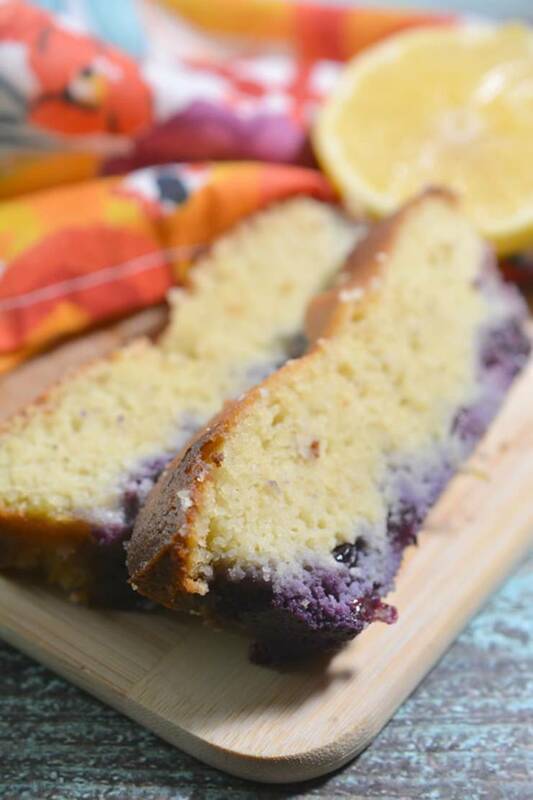 With a few ketogenic essential ingredients you can make this amazing lemon blueberry bread. 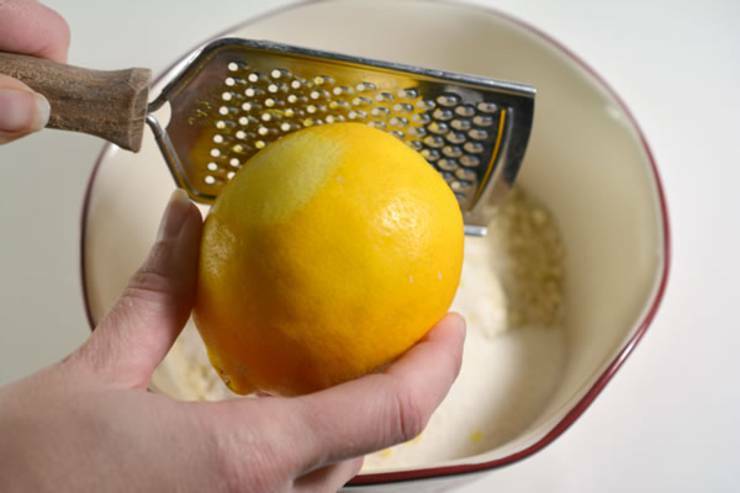 The whole family will love these muffins including kids. This is definitely keto friendly and the BEST bread idea – one of my favorite treats on keto. 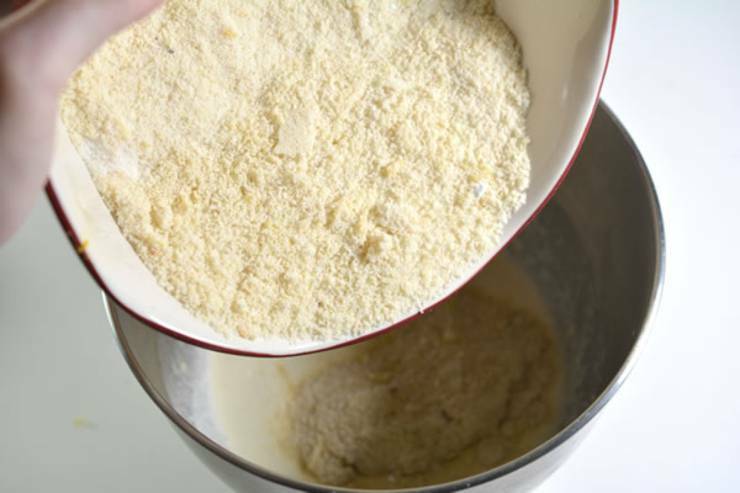 Learn how to make this yummy keto bread with step by step instructions. 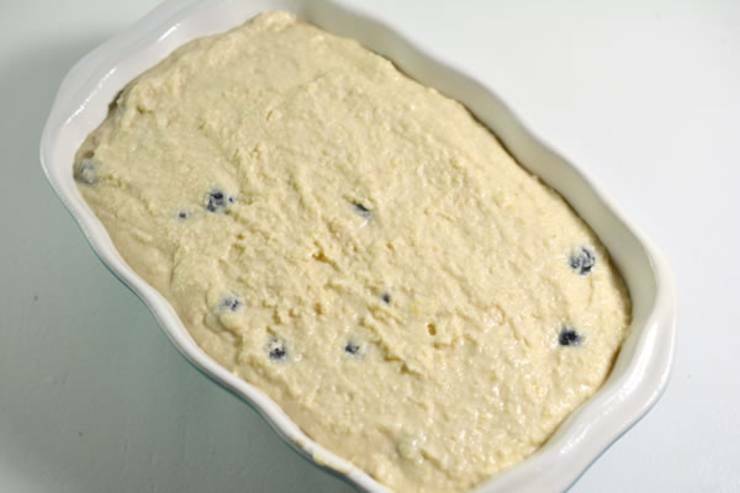 Great bread for dessert, snack, treat, party or even breakfast! 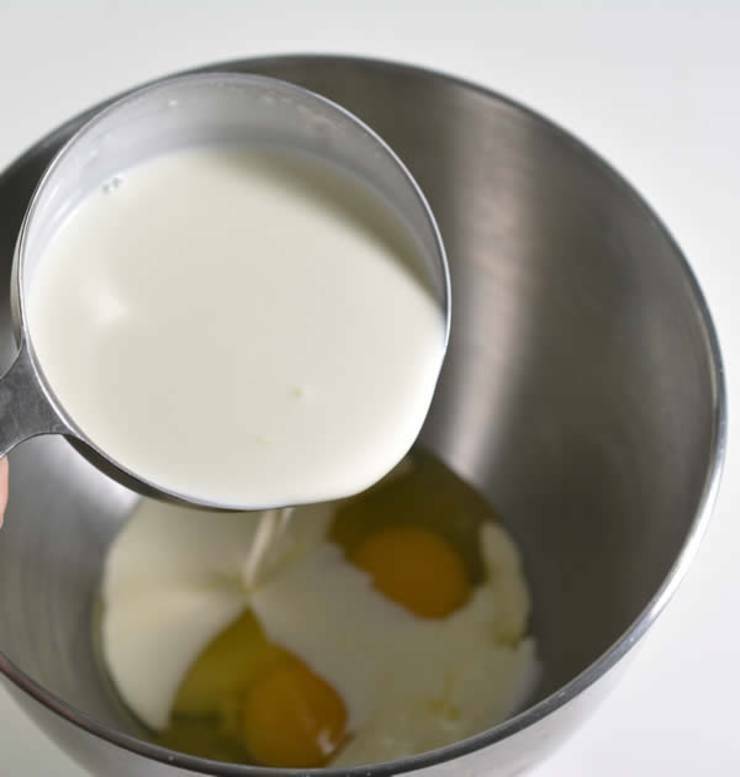 Check out this simple keto recipe for the BEST low carb bread. Don’t forget to Pin! 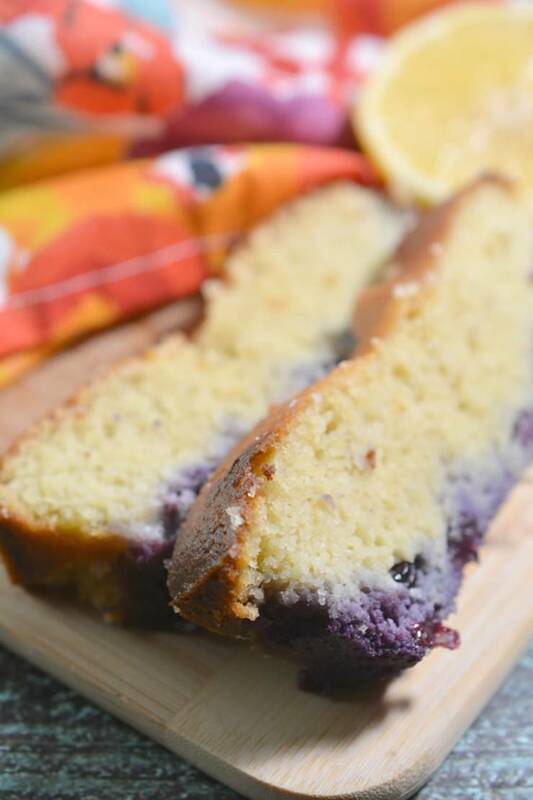 So you can come back and make this tasty keto lemon blueberry bread recipe!